Say you’re a US company that has a branch office (or many) in India and you want to be able to communicate with your team. Naturally, your first thought is to use Voice over IP for the flexibility and economy, or, instead of hosting that yourself, signing up with a provider offering Unified Communications as a Service (UCaas). UCaaS from Tata. But you have to access the service using MPLS, and it typically takes 6-11 months to get that installed, say nothing of the MPLS expense. MVoIP from Tata. Same MPLS requirement. 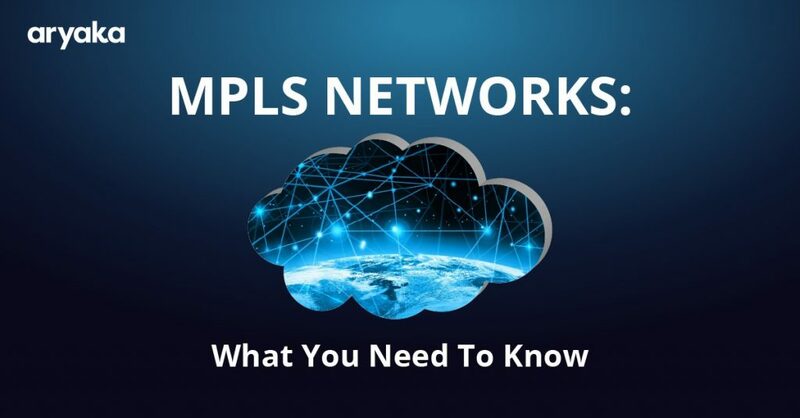 MPLS to a UCaaS supplier with a POP in, say, Singapore or the UK, which still requires the MPLS lead time and even more cost since the link is international. The reason there are so few options is because 1) Tata is so dominant, and 2) India has a lot of regulations about the use of VoIP that are designed to safeguard revenue for the Public Switched Telephone Network (PSTN). That stymies most efforts to independently embrace VoIP in the country. 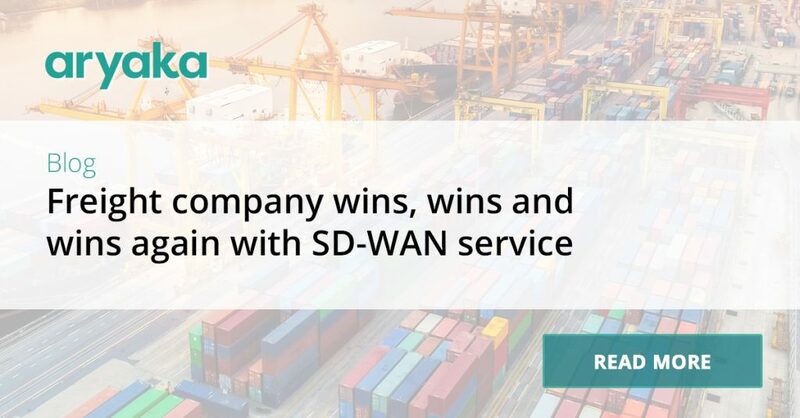 Aryaka has a compelling story because it offers a Software Defined-WAN (SD-WAN) delivered as a service over a private, global Layer 2 mesh network connecting POPs in India and 27 other global locations. The unique architecture enables VoIP options for both enterprises looking to better serve resources in India and UCaaS service providers looking to ramp up service in India. To address the government requirement that voice traffic stays on the PSTN, offices there will need an on-premises box that has a LAN connection on the office side and two WAN ports facing outbound, one that connects to the PSTN via a POTS or PRI interface, and the other that supports an IP-Sec VPN tunnel over an ISP link to Aryaka’s closest POP. The premise box will need to be able to identify VoIP calls that are local and be able to convert them and hand them off for carriage over PSTN to conform to local regulations. The international calls, however, are sent out over the private VPN tunnel to Aryaka’s closest POP. 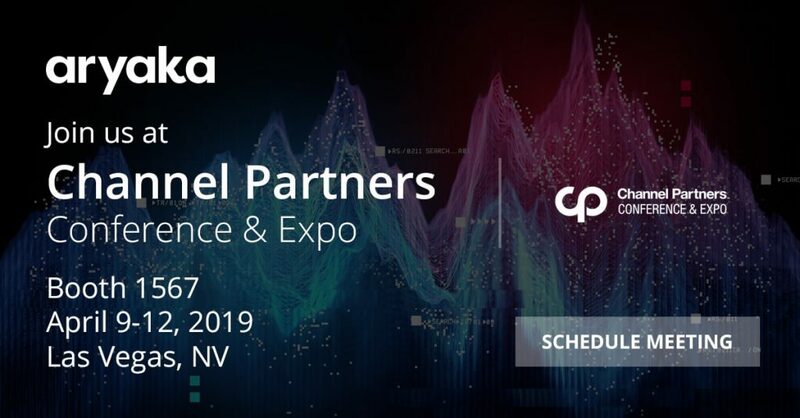 Once the voice traffic climbs onboard Aryaka’s private, global SD-WAN, it is routed out of the country to either the enterprise’s data center-based VoIP call processor, or to a UCaaS service provider. Either way, it is VoIP from there out, giving you all the advantages and ancillary benefits that come with VoIP, such as easier integration with enterprise applications that can benefit from having voice support capabilities. And, of course, the fact that the long-haul portion of the VoIP traffic is traversing the middle mile over Aryaka’s optimized, global SD-WAN, ensures that packet loss is minimized, latency is flat, and there is little jitter. That, in turn, makes it possible to use advanced TCP optimization techniques to reduce the numbers of packet acknowledgments required, which increases throughput. Add it all up and you get high-quality voice connections that are clear, go through as expected, and don’t unexpectedly drop. What’s more, with Aryaka, you can get VoIP up and running in a matter of hours or days, not the months required by using the MPLS-based VoIP “answers” from the legacy supplier. If you don’t like the idea of adding an appliance in your India locations, optionally you can route all your traffic out to Aryaka’s POP and have local traffic hairpin at an offshore VoIP call processor (Singapore, for example) and come back into India over Aryaka and dump into the PSTN. 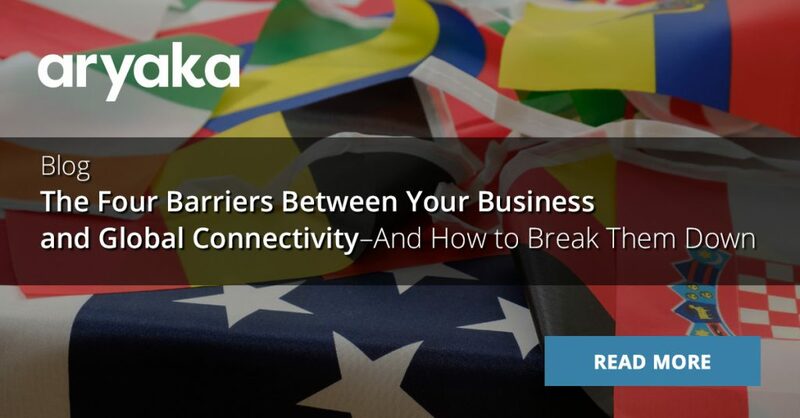 So, whether you’re looking to extend your enterprise VoIP network to India, or using a UCaaS service provider to support your locations there, take a look at the way Aryaka enables more VoIP options than the local supplier. 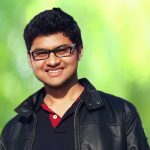 Santhosh is a Senior Solution Architect at Aryaka. He is responsible for global SD-WAN implementations for enterprises and service providers headquartered in Europe, Middle East and Africa. 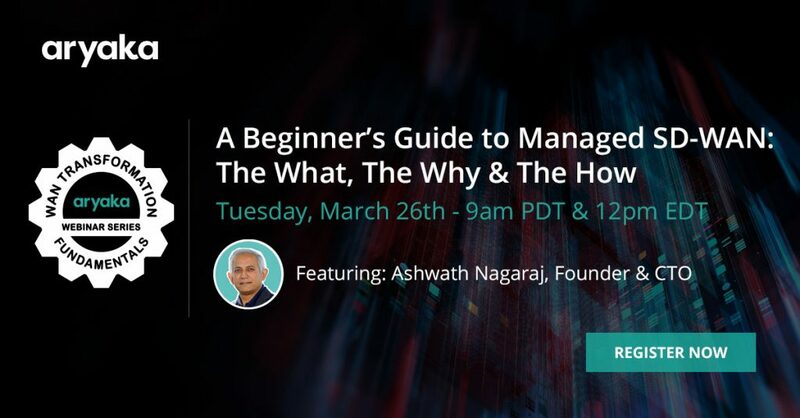 Santhosh is an SD-WAN evangelist and often participates in webinars and discussions on the subject.